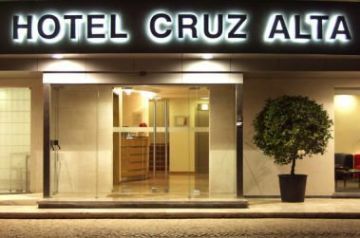 New hotel in Fatima, separated from the sanctuary of Fatima by a garden. 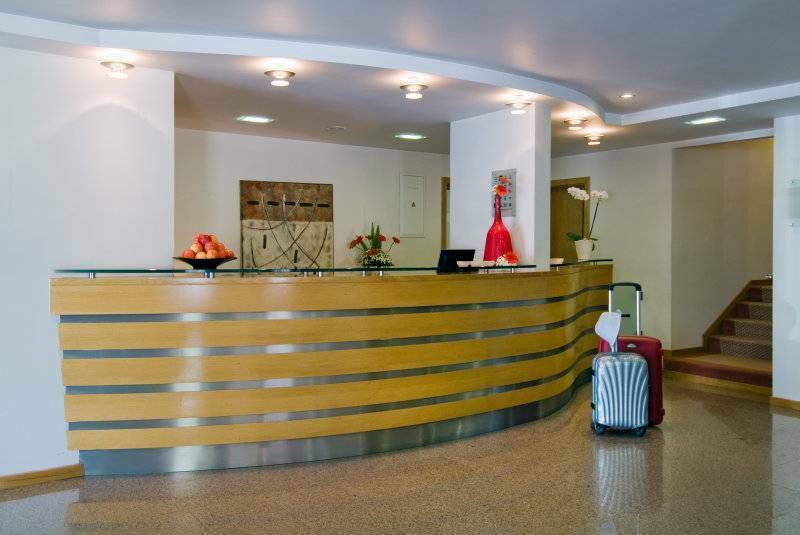 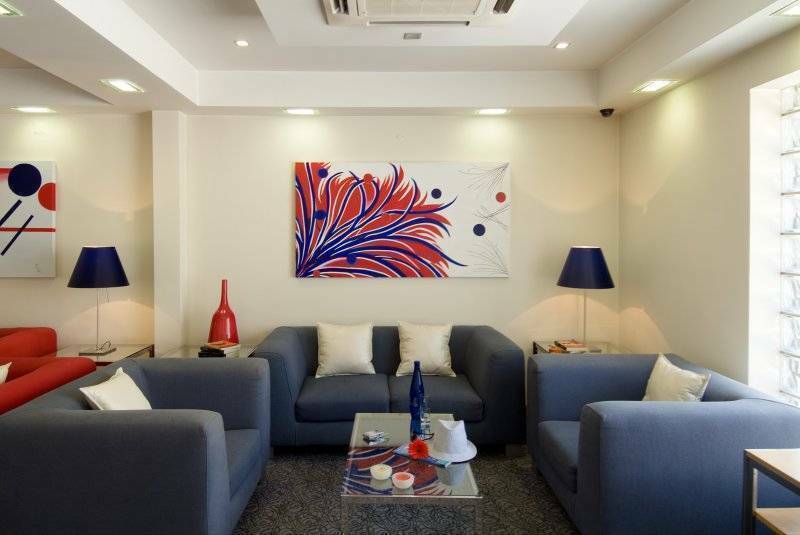 Nearby the westcoast of Portugal, suitable for the leisure and business traveller. 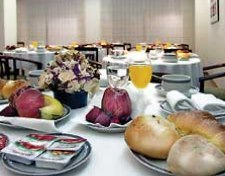 The hotel has all the required facilities to make your stay enjoyable.